With the updated 2019 Kia Sportage, it's easy to get where you're going. The new Sportage is an SUV that has evolved. It is now easier than ever to stay informed with a vehicle that offers you the experience of a compact SUV that gets up to 240-hp up to 30-mpg on the highway. You'll easily be able to take on any journey with available FWD and AWD systems available! 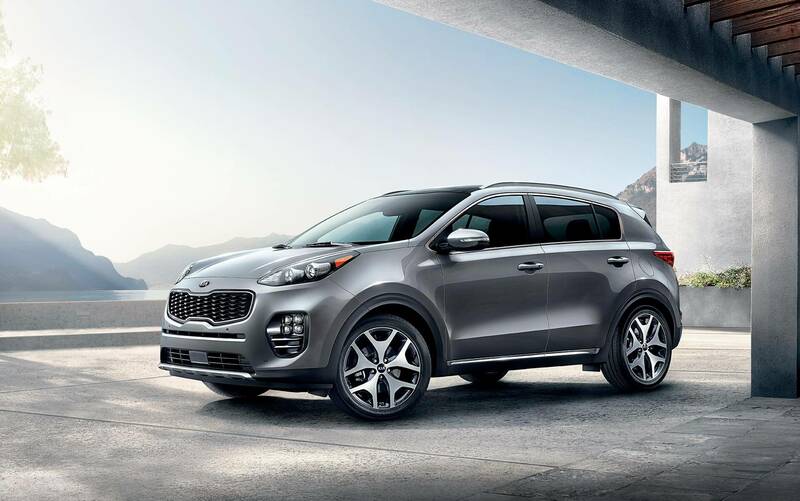 Choose the new Kia Sportage when you visit our dealership in Kingsport, TN. From the stunning matte black and chrome front grille to the available skid plates, the new Sportage's exterior is timeless. However good it looks, the new 2019 Kia Sportage is much more than it seems. The body-color door handles work well with the Power-Adjustable Outside Mirrors that further complement its rugged look. The Sound-Absorbing Front Windshield Glass strives to keep your cabin quiet! The new Kia Sportage offers you a different kind of adventure with Variable Intermittent Wipers that keep your path visible and work well in conjunction with LED Daytime Running Lights. The available Projector Beam Front Fog Lights will take your visibility up a few notches. Are you ready to take on new roads with the help of a new Kia Sportage? Visit our dealership near Johnson City, TN and find out! 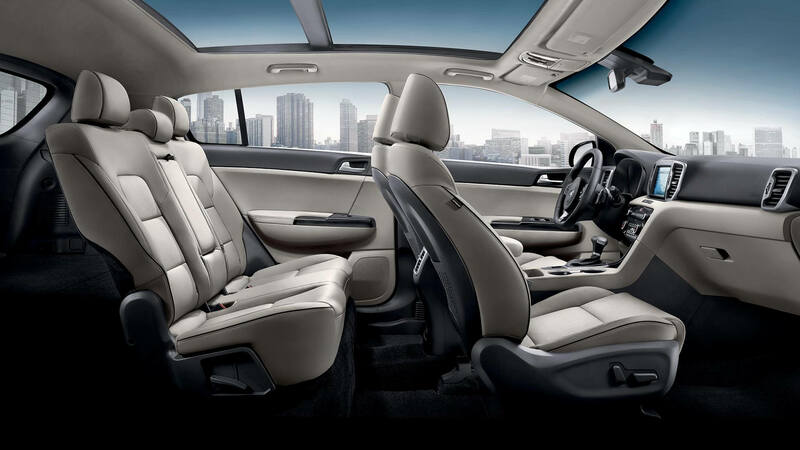 With the new Kia Sportage, passengers can enjoy a comfortable ride. With Cruise Control options available via the Steering Wheel Buttons, you can enjoy the unique experience of operating a Kia SUV. You deserve convenient options. Why not dive into a new Sportage and experience Bluetooth Wireless Technology and Hands-Free Connectivity in the cabin? With USB/Auxiliary Input Jacks and 12V Power Outlets, your passengers can even charge their tablets and laptops while you focus on the roads ahead. The large center console can store them when they're done playing on them! The updated Sportage offers everything from a cargo light to glovebox illumination. Kia automotive engineers ensured that there was no shortage of illuminated options inside your Sportage cabin. You can comfortably move around in your Sportage, no matter what time of day it is. Get lost in a new Sportage. You deserve it.